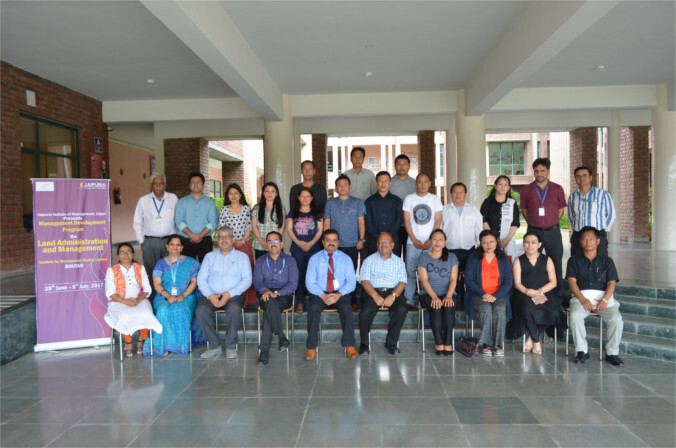 Jaipuria Institute of Management, Jaipur organized a seven days MDP on “Land Administration and Management” and it was attended by the officials of Land Commission from Bhutan. The sessions were filled with learning, knowledge exchange and frolic visits to historical destinations of Jaipur and Agra. The faculty expertise from Jaipuria Institute of Management, Jaipur facilitated various sessions. 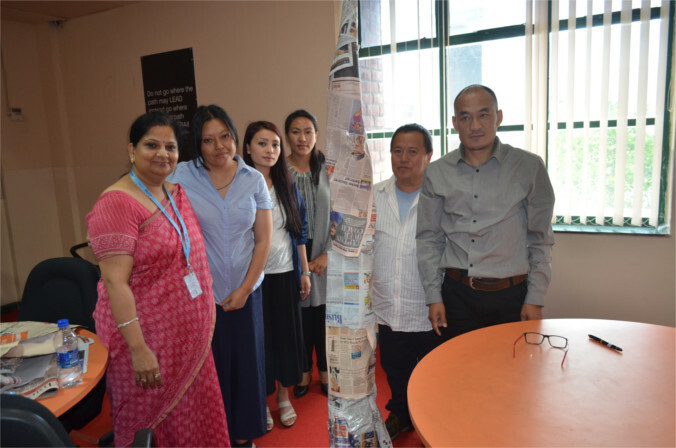 Dr. Prabhat Pankaj (Director), Prof. Anurag Singh (Dean – Academics), Dr. Prashant Gupta, Dr. Swati Soni, Dr. Anvay Bhargava, Dr. Sheenu Jain, Dr. Vandana Sharma and Dr. Nidhi Vashishth (Chairperson and Head – MDP and Consultancy) were the key facilitators. Industry Experts like Shri. A. P. Singh (Consultant in National Water Mission, Ministry of Water Resources) conducted the technical sessions. The MDP worked upon the combination of knowledge enhancement and skill development towards Effective Management and administration of different kinds of land.